It’s important to make a strong impression with your business’s products and services while attending events, but their quality isn’t all that will get you noticed. 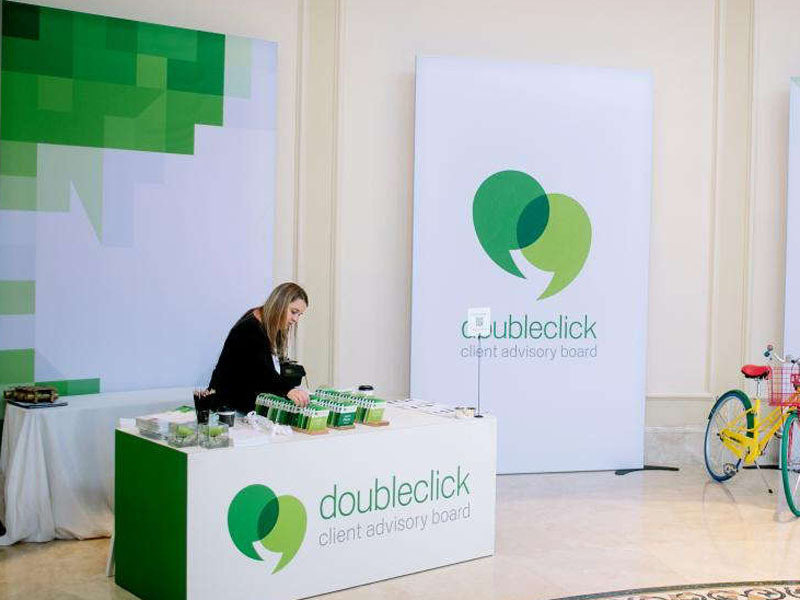 To pull in potential customers, employees and partners, you’ll need a reliable pop up trade show display that promotes your brand with professionalism and boldness. SpeedPro Imaging Austin can help you in that regard, as our expertise, state-of-the-art printing technology and industry-leading materials will give you quality that no other graphics studio can muster! Hitting the road and hitting up a huge slate of trade shows, expos and festivals can be stressful enough, so our visual communications experts are here to ease the burden. We’ll work with you closely to address all of your questions and concerns. 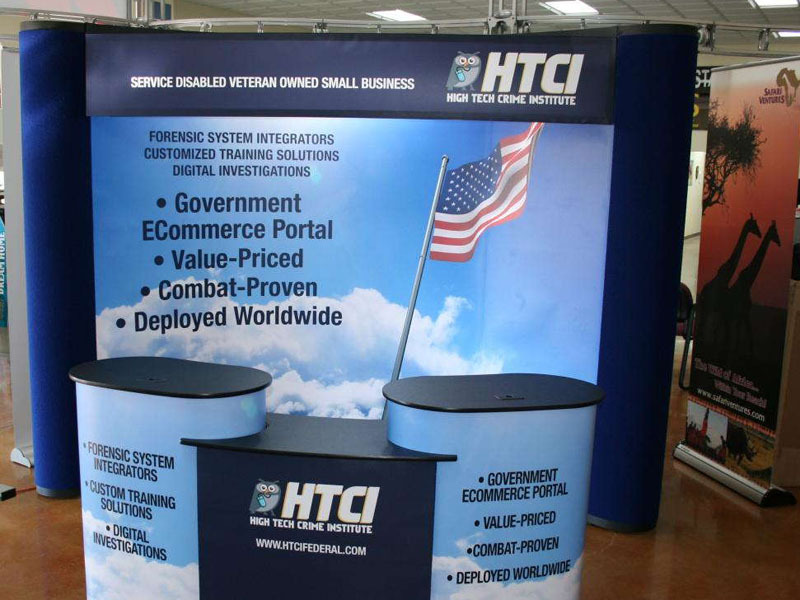 At the end of the process, we’ll give you a portable trade show display that’s flexible, durable and reliable. Our extensive catalog provides the means to make good on such a claim, and we’ll show you every product and package that we think can be beneficial to you. 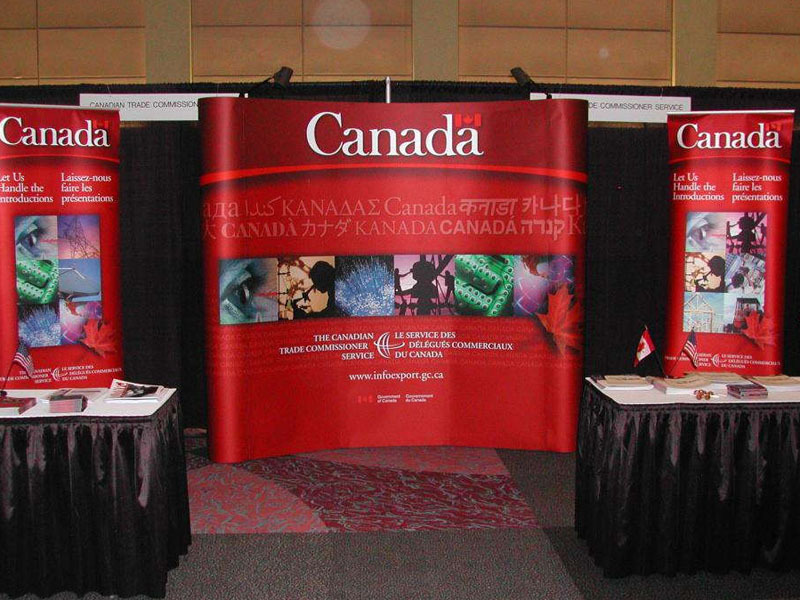 Banner stands: Retractable banners are one of the most flexible and impactful branding elements we offer. The banners themselves can be single- or double-sided, and they’re printed using a variety of materials and long-life inks. The stands they’re placed in can come in three different styles and three models. Styles we offer include retractable, telescopic and spring-back. Our models include economy, standard and premium. Hop ups: Like retractable banners, hop ups are versatile and unmistakable. They can be made in an array of sizes, so they can be used as a trade show backdrop or a tabletop display. The kits you clip the graphics into are lightweight and easy to assemble, as they require no tools. Just load them up in their carrying cases, and they’re ready to roll with you. Table toppers: Our table covers and runners will complement your other graphics flawlessly. Our round-table formats include fitted and stretch throw. For rectangular tables, we offer imprinted and convertible table throws. Other options include curved, multiple-level and multiple panel. Tents: When you’re looking to garner attention in a field of competitors at concerts, festivals and other outdoor events, tents are invaluable branding tools. You can choose from popup, tubular and inflatable styles, and they come in a range of sizes. You can also choose from flags, monitor and tablet displays, backlit displays, trusses and literature stands, among other options. Contact us today to arrange your consultation. You can also visit our studio, which is located on Promontory Point Drive, just off of Burleson Road, near Route 71 in Austin. We aim to be a trusted extension of your marketing team, and we’ll gladly begin our partnership by constructing a new pop up trade show display for you from the ground up! Randy and his staff are the best in the business.